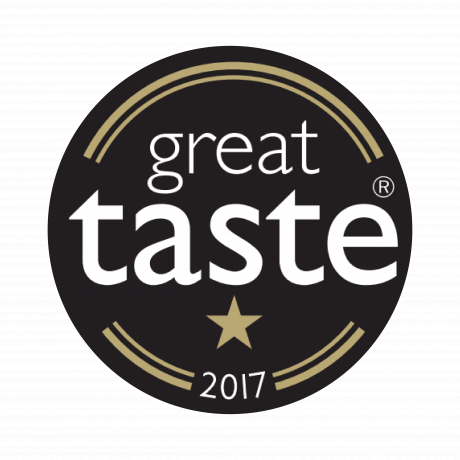 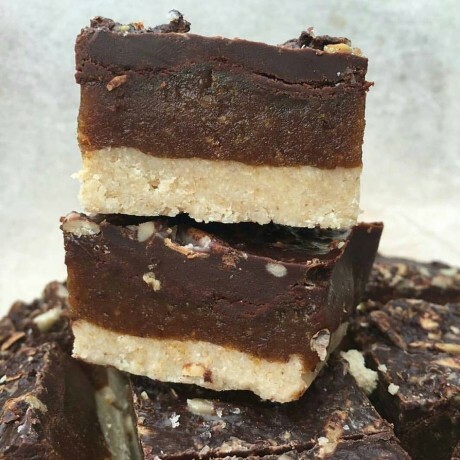 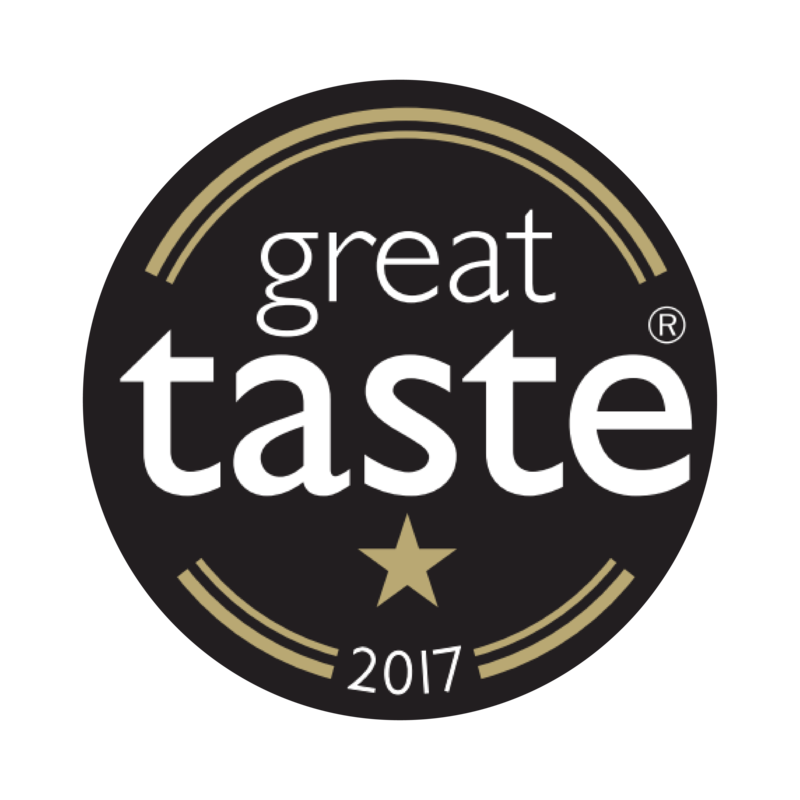 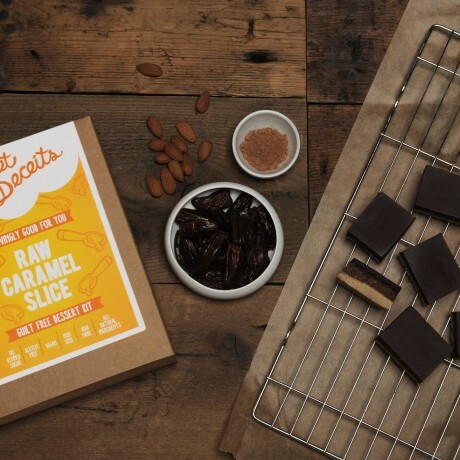 Sweet Deceits Caramel Slice is raw to retain all of the nutrients of the ingredients such as cacao and lucuma. Not only is the dessert high in fibre, but the date caramel makes each slice equivalent to 1 of your 5-a-day. They're perfect for sharing with the family... or keeping all to yourself!